Why do you have to go to the dentist every 6 months? 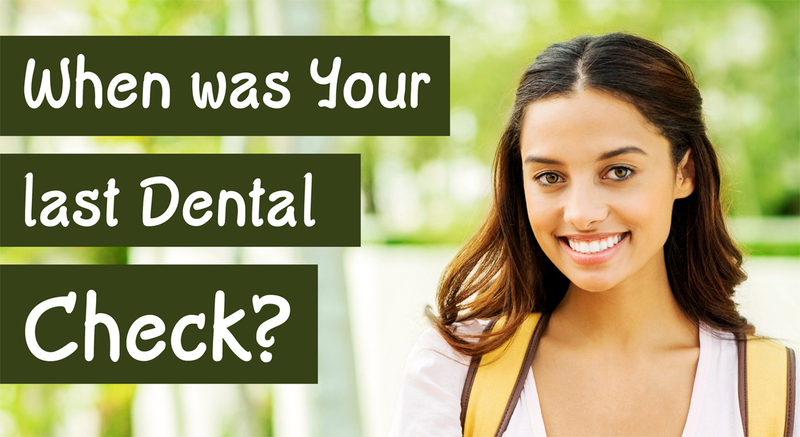 What does a dental check up include? How long does a dental check up cost? Why are dental clean & scales so important? How long does a dental clean take? What can I do at home if I have a toothache or a broken filling? What is gingivitis and how does it cause gum bleeding? So does flossing make my gums bleed more? How do I tell if I have bad breath (or halitosis)? How do I treat bad breath (or halitosis)? How does my dentist determine the cause my toothache? 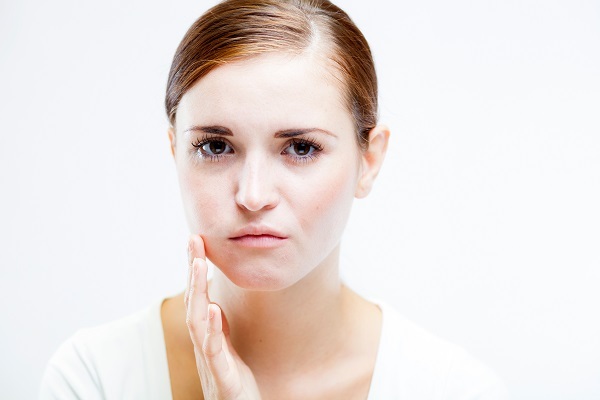 What types of treatment are there for toothache? What usually happens at a regular dental visit? 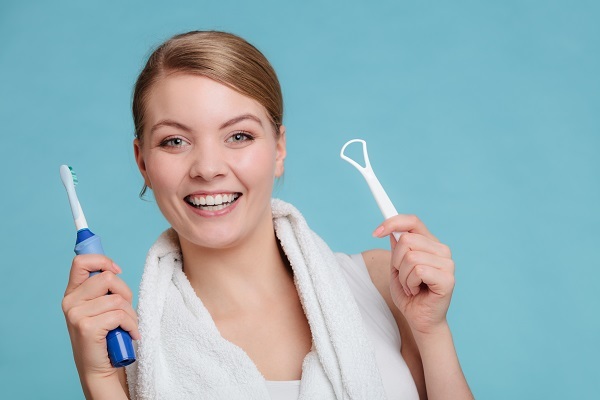 Why are regular dental visits necessary? What are the fees and charges for my dental treatment? Which private dental insurance cover is best for dental treatment? 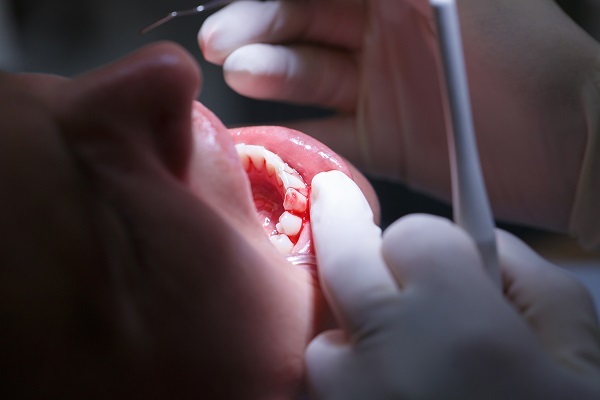 How much of my dental fees, will my private dental insurance cover? When should we start cleaning our baby’s teeth? How can I brush my baby’s (or toddler’s) teeth? 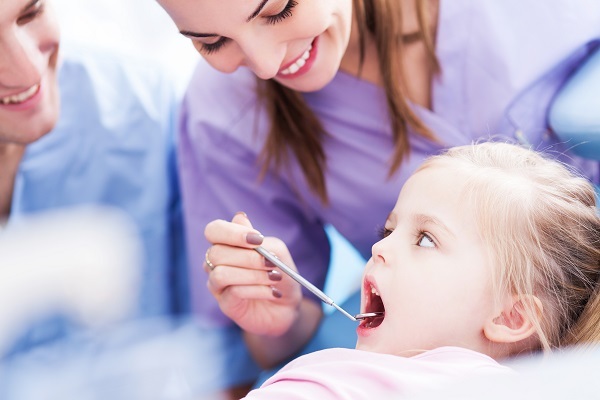 How often should I brush my child’s teeth? What is the best drink for toddlers? Is tooth whitening bad for my teeth? Regular dental checkups are important because they are essential to maintaining healthy teeth and gums. In addition, your dentist can spot any oral issues you may have early. Early detection and treatment can help prevent more serious oral complications; as well as inform patients about their oral health, so that they can self-manage their oral care at home more effectively, in between dental visits. Dentists recommend that you go to the dentist every 6 months to help prevent tooth decay, plaque build-up and gum disease from developing. If your dentist can keep track of your oral health at 6 monthly intervals, you can avoid unexpected dental fees in the future for expensive restorative treatment. Your smile will improve also! If further treatment is required, book an appointment before leaving your dental clinic. A typical routine dental check up includes a consultation, a full dental examination, a professional deep clean & scale, and a fluoride treatment. Dental X-rays, polish and fissure sealants may be included as extras if required or desired. After your check up, your next scheduled dental visit will also be confirmed. The average cost of a standard dental check up in Australia is around $222 according to the Australian Dental Association (ADA). This includes an oral examination, clean & scale and a fluoride treatment. The cost of a check up can vary between dentists from $150 to $305 due to location and variations in treatment methods, materials, equipment and overheads. Additionally, the cost for two dental X-rays is about $90 on average. Dental clean & scales are important because they can help prevent cavities and gum disease. Your dental hygienist can remove any plaque or tartar that has accumulated on your teeth – the main causes of cavities and gum disease. You can only remove 40% of plaque build up through brushing alone, unless you have a thorough interdental cleaning routine – using either floss or an interdental brush. That’s because there are a lot of hard-to-reach tooth surface areas in your mouth – and once plaque hardens into tartar, only your dentist can remove it using specialised dental tools. Your dental hygienist can also remove tooth stains during clean & scale treatment for a brighter, whiter smile! A standard dental clean takes around 30 minutes for your dental hygienist to complete. However, all patients are different, so cleaning can last up to an hour depending on how much plaque and tartar build up you have on your teeth. You may also need to refrain from eating or drinking for at least 30 minutes, if you’ve had a fluoride treatment. Go and see your dentist as soon as possible about your oral condition. Keep the damaged area as clean as possible, with gentle brushing and flossing. When you eat, minimise chewing with your affected tooth or teeth, as this may exacerbate nerve pain, and cause further tooth fractures and damage. Over-the-counter pain medication, such as Panadol or Neurofen, can provide you with temporary pain relief. Always check with your pharmacist’s recommendations regarding dosage, and read and follow label instructions carefully. Ice-packs wrapped in a tea-towel or paper towels, and applied to the affected cheek, can help to ease pain. Do not allow the affected area to come into direct contact with extreme cold or hot temperatures. This will only worsen the toothache because of further tooth inflammation. Over-the-counter numbing gels or home remedies, such as clove oil, may help with temporary relief from tooth pain. Seek your pharmacist’s advice regarding recommended dosage and allergy risks of oral gel products. Keep your mouth clean – Food residue wedged in-between your teeth can trigger gum inflammation. In this instance, brushing and flossing, followed by a warm saltwater rinse or a mouthwash, can help to ease the pain. It is important to maintain good oral hygiene and care to promote faster gum healing. If you are experiencing other symptoms, such as fever, face swelling, pus discharge from an abscess, and breathing or swallowing difficulties, contact your doctor immediately or go straight to your hospital emergency department. Having any one of these symptoms may indicate a major infection, which can lead to serious whole-body complications. In all cases related to toothache, mild or severe, it is safer to consult your dentist as soon as possible. Early dental intervention, to treat the cause of your toothache, can prevent a major infection and other serious oral health complications. Gingivitis is an inflammation of your gum tissue caused by oral bacteria contained in plaque or tartar. Over time, a long-term inflammatory condition can lead to redness, irritation and swelling of the gingival tissue. Gingival tissue surrounds the root of your tooth and helps to keep it in position. Eventually, blood blisters form inside the pockets of gingival tissue surrounding your teeth (periodontal pockets). When these blood blisters are irritated by either brushing or flossing, they can burst and cause gum bleeding. Yes, flossing can make your gums bleed more, but still continue to floss your teeth carefully. Try to brush and floss more gently and carefully, so as not to irritate your inflamed gum tissue. Bleeding from brushing or flossing is an indication of gingivitis, not the cause. By continuing to brush and floss correctly, you are removing the cause of gum inflammation and infection, which is bacterial plaque and food residue. Food residue is the main nutrient source for bacterial plaque. Gum bleeding will eventually cease, once your gum inflammation settles. Your tooth can hurt for a number of reasons. Oral conditions such as tooth infections, tooth decay, tooth fractures, damaged fillings, teeth grinding and gum infections can result in toothache symptoms. Your toothache may be caused by non-oral health conditions such as a heart attack, cluster headaches, viral infections, diabetes and nerve-related diseases. It is important to see your dentist as soon as possible if you are suffering from a throbbing toothache. Other associated symptoms to look out for include inability to chew, sensitivity to hot or cold, gum or facial swelling, headaches, fever and pus discharges from dental abscesses. Proper assessment and treatment of an oral infection is crucial, because it can spread to other parts of your body via your bloodstream. Halitosis is commonly caused by sulphur- producing bacteria that usually live on the surfaces of your throat or tongue. Other causes include gum disease (periodontitis), poor oral hygiene, dry mouth (caused by medication or alcohol), certain foods, smoking, acid reflux, hormonal changes and other health conditions such as chronic sinusitis or kidney failure. Most people are too polite to let you know that you have a bad breath problem. It can also be tricky to assess the quality of your own breath. Try this self test to get a better idea of the quality of your breath. First, lick the back of your hand. Wait about 10 seconds, and then smell it. Odour emanating from the anterior (front) portion of your tongue can be detected with this method. To assess the posterior (back) portion of your tongue, scrap up any mucus in this area with a spoon. Now, smell that. If still in doubt, just ask someone for their opinion, or ask your dentist at your next appointment. Depending on the cause, there are a few ways to treat bad breath (or halitosis). Generally, maintaining adequate hydration and good oral hygiene, including brushing, flossing and tongue cleaning, are important ways to keep your breath fresh and neutral. Cleaning your tongue helps to remove bacteria and food residue trapped beneath a thin layer of mucus. You can use a toothbrush with a built-in tongue cleaner and a spot of toothpaste, or for more effective cleaning, try using a tongue scraper. A larger variety of tongue scrapers have become available in recent years. You can remove mucus build-up by gently tongue scraping, from the back of your tongue forwards. Focus this action on the back half of your tongue where most of the odour-causing bacteria accumulate. Using a mouthwash after cleaning helps to moisturize your tongue and kill any additional remaining bacteria. Nasal bad breath may be caused by conditions such as chronic sinusitis. Regular use of a saline nasal spray may be helpful. A course of antibiotics may also be effective against anaerobic oral and sinal bacteria. Consult with your dentist to identify the underlying cause of your halitosis. They can recommend a suitable treatment option for your bad breath. 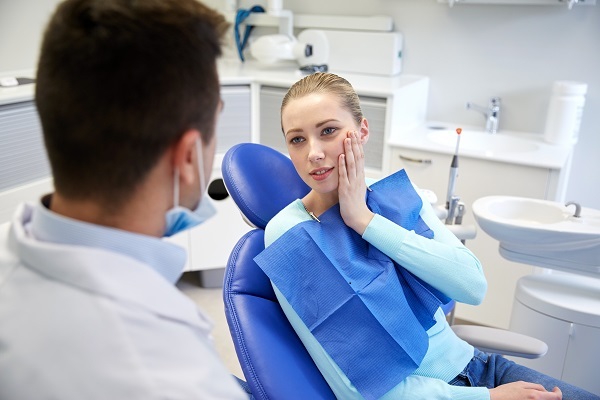 Your dentist determines the cause of your toothache by first discussing your medical and previous dental history, and then conducting an oral examination. Your dentist will also ask you about the signs and symptoms of your toothache. These questions usually address the severity, frequency, location and triggers (e.g. biting) of your toothache. During your initial oral examination, your dentist will check your mouth, teeth, tongue, gums, jaw and throat. They may also utilise X-rays and other dental tools and tests, to help identify the cause and establish an accurate diagnosis. From there, your dentist will discuss the best course of action for your oral condition, before proceeding with dental treatment. You should get to your dentist immediately. Getting to an emergency dentist in good time is a key factor in saving your teeth successfully, especially if a tooth is knocked out. At TC Dental Group, we can provide you with immediate relief and treatment for most dental emergencies. Within our regular service hours, we allocate special emergency time slots, so you can gain quick access to emergency dental treatment. TC Dental prioritises emergency treatment because we understand the importance of treating an emergency as quickly as possible. If you have a dental emergency, please contact us immediately on 07 3349 9334, and our friendly staff can help and advise you on your next step. Our community-based dental clinic and branch practices service Upper Mt Gravatt and surrounds (including Brisbane Southside, Mansfield, Wishart, Mt Gravatt, Holland Park, MacGregor, Eight Mile Plains, Annerley and Rochedale). The types of dental treatment for toothache can vary, depending on the cause. An accurate dental assessment and diagnosis performed by your dentist is necessary, before commencing any treatment for a toothache-related oral condition. Tooth decay and cavities that are not too deep, and do not affect the tooth pulp nerve, can be treated with dental bonding or fillings. Infection of the tooth’s nerve, as a result of advanced tooth decay, may require an extraction or root canal therapy. Fever or swelling of the jaw may be treated with antibiotics. It is recommended that you visit your dentist every six months for preventative dental treatment (e.g. dental clean and scale) to ensure and maintain good oral health and hygiene. However, if you already have gum disease or a chronic oral condition, you may need to visit more often. Consult with your dentist to find out how often you need to schedule dental appointments. At a regular dental visit, your dentist will perform a dental check-up, clean, scale and polish (optional). During the check-up, your dentist will check for cavities and any other oral conditions. Then, your gums are checked with a special instrument to measure the depth of your gum line. If your gums have receded excessively, then you may have a gum condition that requires treatment. Next, your dentist will start on a professional clean and scale. Your dentist has special instruments to remove tartar build-up which is difficult to remove through normal brushing and flossing. After your teeth are cleaned and scaled, your dentist may use a special paste to polish your teeth. This procedure helps to remove tooth surface stains and any residual plaque still present. Regular dental visits, combined with good oral hygiene and care at home, are necessary to prevent periodontal disease. They also allow your dentist to identify and treat dental issues before they develop into more serious oral health conditions. 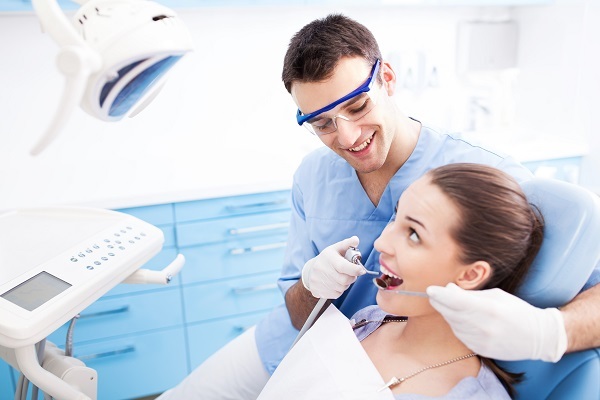 Extensive or complex dental treatment can be expensive but private health insurance can cover most of these expenses. At TC Dental Group, our fee schedule is within the ranges listed on the Australian Dental Association’s annual dental fee survey, the Department of Veteran Affairs fee schedule, Medicare (including the Child Dental Benefit Schedule) and various other private health care provider fee schedules. TC Dental Group understands the financial stress and anxiety associated with the cost of unexpected dental treatment. This is why we provide you with an accurate written quote prior to treatment, so you can make an informed decision regarding your treatment options. TC Dental also offer payment plans for extensive or complex dental treatment. Please refer to our Insurance/Payment Options page for further information. At TC Dental Group, we accept all major private health funds. We have a HICAPS terminal offering the convenience of automatic, on-the-spot claims processing. This claims and payment system enables us to process your private health fund claims (from participating health funds) and Medicare claims electronically – immediately after you receive treatment. We can accept health fund gap payments via EFTPOS or cash. We accept all major credit cards including MasterCard, Visa and American Express. We are also preferred providers for Medibank Private Member’s Choice, Bupa Member’s First Network, CDHS Choice Network and HCF. Choosing the most suitable level of private dental insurance cover for you and your family depends on your needs, lifestyle and budget. 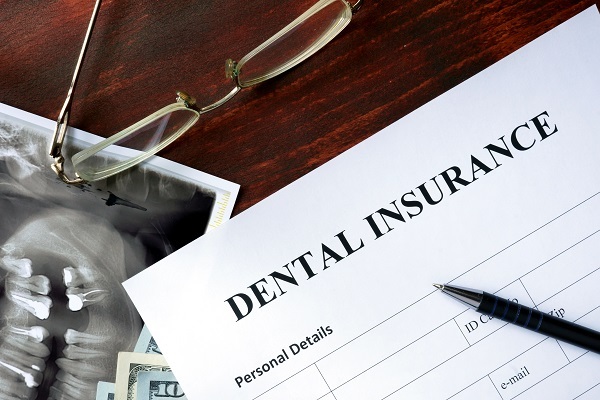 When choosing a dental insurance cover package, you should consider the dental services that you and your family need. You can pay to cover dental treatments ranging from general dentistry to complex dental treatment and procedures, such as root canal therapy and dental implants. You should also compare free or reduced-cost preventative care incentives; no-gap treatment options (no cost to you); and conditions for refunds, such as how long you have to belong to a fund before you can receive orthodontic treatment. Basically, the more you pay per week, the more cover you get for preventative, general and restorative dental treatment. Most cosmetic dentistry services (that are not medically necessary) are not covered by health funds or Medicare. You can receive at least a 60-90% rebate on dental treatment costs depending on the level of cover you pay for.With the exception of preventative care, almost all dental procedures are not covered at 100% by your dental insurance provider. 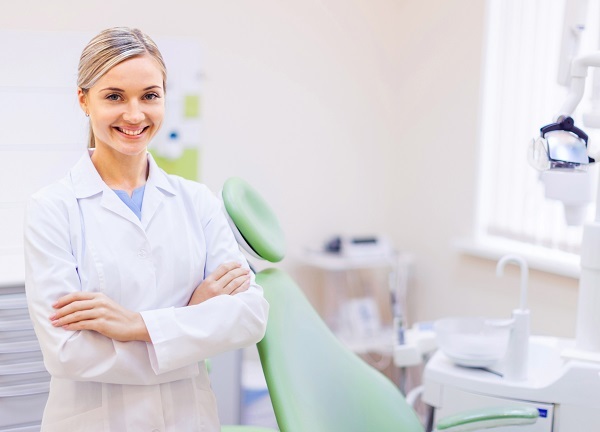 Most major health insurance companies offer preventative incentives that can provide you with reduced-cost or no-gap preventative dental treatment. ‘No-gap’ means that the total cost of treatment is covered by the insurance company. 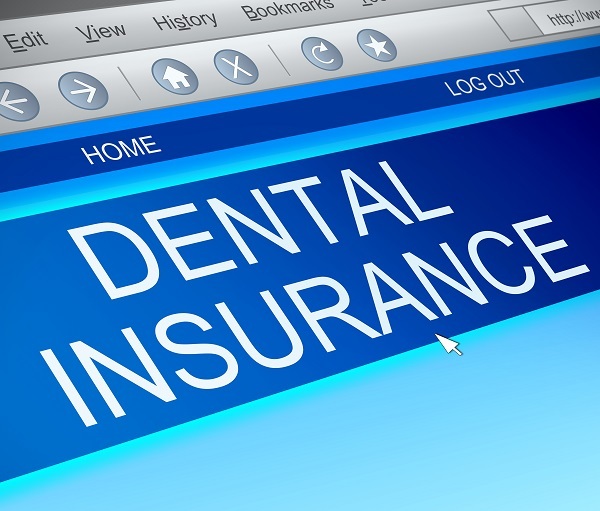 Dental insurance rebates are usually capped at $1000 – $1500 by most major health insurance companies. You should start cleaning your baby’s teeth as soon as they come through (6 months). Brushing their teeth at night time (just before bed) is particularly essential. During sleep, infants (and toddlers) have a markedly reduced salivary flow. Without the natural rinsing action that saliva provides, milk sugar residue on their teeth is left to develop into plaque overnight. This plaque can cause tooth decay. For infants (over 6 months), clean their teeth by wiping with a clean, soft, moist cloth, or brushing gently with an infant toothbrush and water. 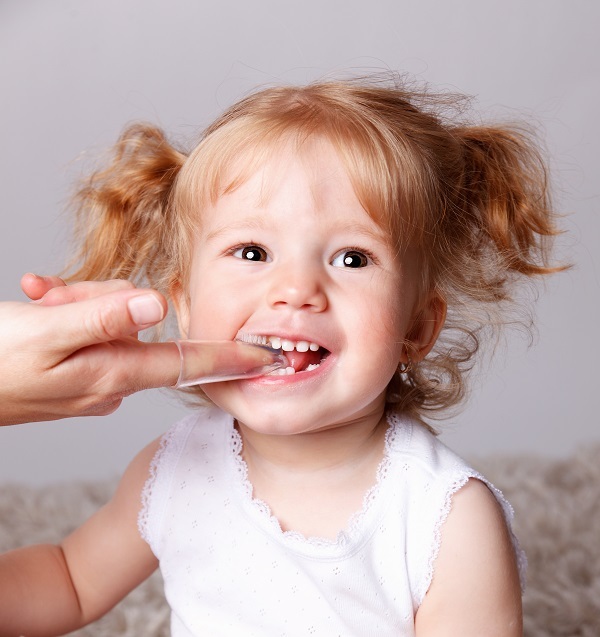 For toddlers (over 18 months), you can start using low-fluoride toothpaste. Use a pea-sized amount of toothpaste to brush your toddler’s teeth. You can also dissolve the toothpaste a little into the toothbrush under the tap, before brushing. Encourage them to spit out the toothpaste afterwards. It’s not necessary to rinse. Make sure the toothbrush and toothpaste is safely stored, out of your child’s reach. Brush all tooth and gum surfaces two times a day – after breakfast and before bed. Most children will need help from their parents to brush until they are 7 or 8 years old. Water is the best drink for toddlers. Plain milk or milk alternatives are a healthy drink choice too. Avoid giving fruit juice and sweet drinks to your toddlers – both kinds of drinks contain high levels of natural and/or added sugar which can cause tooth decay. Also, avoid giving diet soft drinks – they are highly acidic, and high consumption causes tooth erosion. 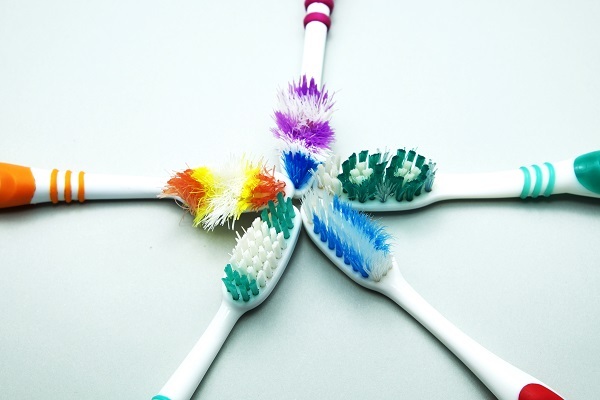 You should change your toothbrush every three months, or sooner, if the bristles become worn and frayed. A toothbrush with damaged bristles won’t clean your teeth properly, and may even damage and cause ulceration of your gums. Today’s tooth whitening products and procedures have been proven to be safe and effective ways to whiten your teeth. It is still important for you to research clinically-proven product options, follow kit directions properly, and consult with your dentist about your suitability for the whitening treatment that you want to use. The use of tooth whitening gels can cause tooth sensitivity. Tooth sensitivity typically occurs for 48 hours after you undergo a whitening procedure. You may experience sensitivity to hot or cold foods during this time, until the sensitivity wears off. Bleaching gels in Australia are government regulated and manufactured with lower concentrations of bleach than in previous years – it is the bleach that causes tooth sensitivity. Your dentist can advise you on various ways to reduce your tooth sensitivity, as well as any other dental issues and concerns, prior to your tooth whitening treatment.